Are there other ways of getting the same training or similar experiences? 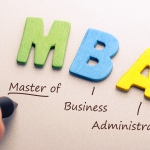 An MBA (Masters in Business Administration) is the most sought-after graduate degree in the United States. It is versatile, international, and boosts your career. 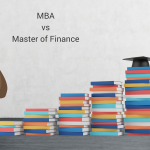 However, before embarking on an MBA, you need to clearly identify your career goals and rule out other easier, cheaper alternatives. 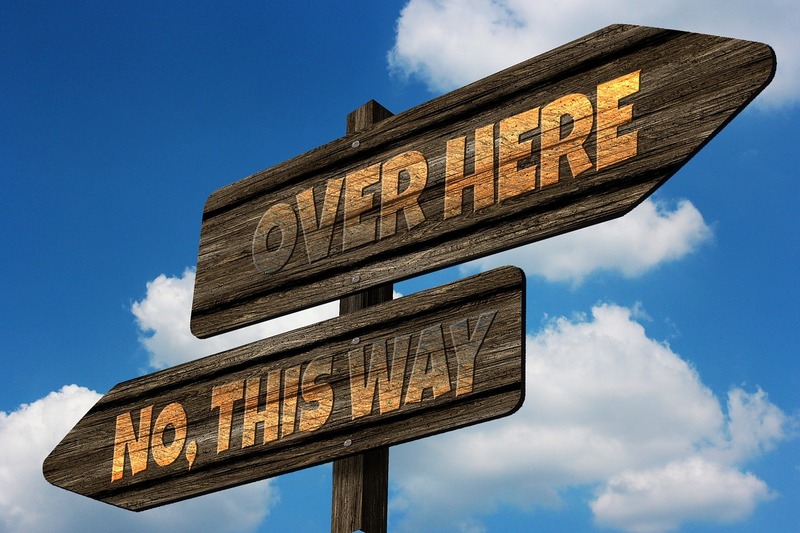 Some people choose to do an MBA because they’ve reached a career plateau or dead-end, they think it will open doors to a management career or teach them how to start a business. However, it has some limitations. 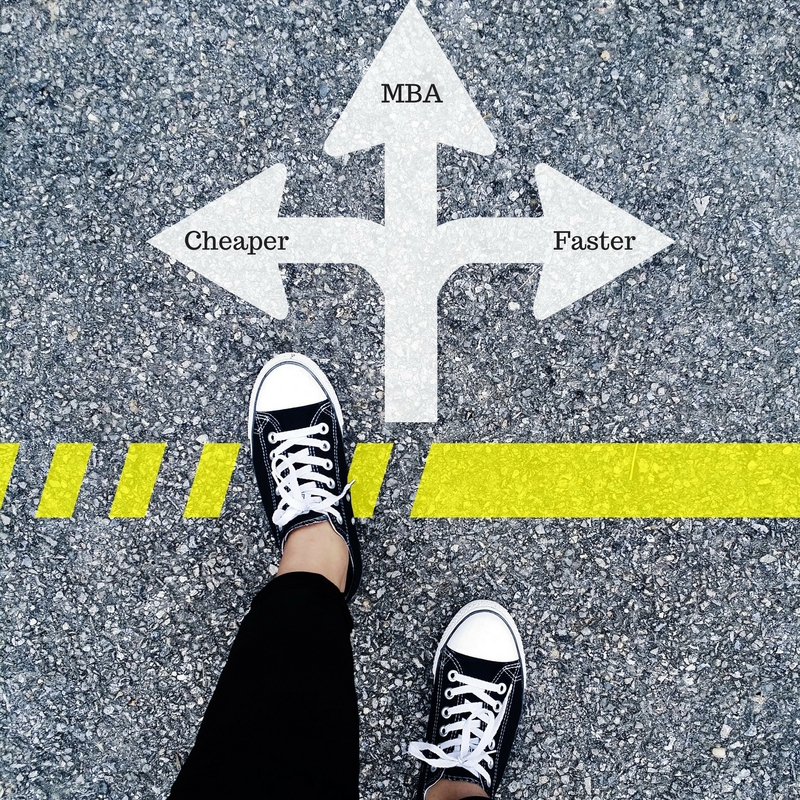 Cost: MBA programs can be very expensive with tuition costing over $50,000, which can be higher than other graduate programs at the same school. High competition: Many students are awarded MBAs every year, creating a lot of competition in the job market. Not all MBAs are the same: Some employers may not recognize an MBA that is not AACSB accredited or not from a tier 1 school. Generalized program: Business school students take classes in many different subject areas rather than mastering a specific field. May not be so valuable to employers: Employers may not value MBAs without the relevant work experience or skillset that they are looking for. 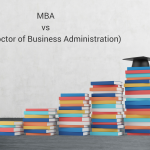 There are tons of reasons why you should get an MBA, but an MBA isn’t right for everyone. If you are academically minded and looking for a specific area to research, then it might be worth getting a specialized degree. If you don’t want a business career then an MBA isn’t right for you. If you are an entrepreneur you might not want to push your venture back two years to attend business school. However, if you’re an entrepreneurial-minded person who doesn’t have a great idea yet, business school could be the right place for you to create your business plan. So, Are there other ways of getting the same training or similar experiences? There are alternative options, ranging from The $100 MBA, which provides online entrepreneurship and business training to beginners to work experience and specialized degrees. Read about the benefits and ROI of an MBA degree. Is it preferable to get work experience or an MBA? The answer to this question is that both having an MBA and work experience are useful on your CV. 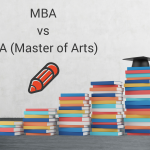 If you decide to study an MBA, it should be related to your career goals. And if you want to go straight into business, your work experience should be relevant to your future career. 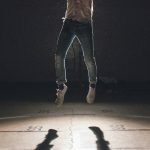 It’s hard to get good, well-rounded experience in the business world without a previous qualification, but if you get this opportunity it can be a very profitable experience. You’ll develop a speciality in the business world which most MBAs can’t give you. On the other hand, an MBA is proof on your CV that you’ve been well-versed in the business world as a whole. It makes you very attractive to employers and helps boost your career. But you need to pay for that privilege and spend a few years getting there. Put simply: With experience you get paid to learn, and you’ll develop more specialized skills than in an MBA. On the other hand, an MBA is a qualification that proves you have flexible business knowledge. Your ability to achieve career goals with an MBA depends on your intentions going in. It can lead to strong job options, but you should consider the return on investment as well. Take a look at the best and worst moments of your work experience far. 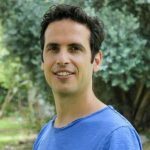 What functions are most appealing to you? What do you dislike? Consider your personal goals as well. Are you driven to be a leader within an industry or company? Are you interested in work/life balance? When thinking about career goals, ask yourself: Does my career goal require an MBA? Even within nontraditional industries, an MBA could be useful in certain functions. Is this an industry that hires MBAs? Some industries are clear feeders for MBA programs, while others require more research training. 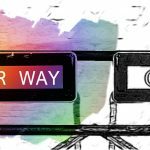 Investigate the usual post-MBA title for your chosen industry and function to make sure you understand the career path. Two Year Full-time program. This is the standard program, mainly geared towards students who can take a couple years off from work. One-Year Full Time MBA. An intensive program with more classes. Part-Time MBA. This program often takes 3-4 years to complete. Executive MBAs. For busy working professionals looking to advance their careers. 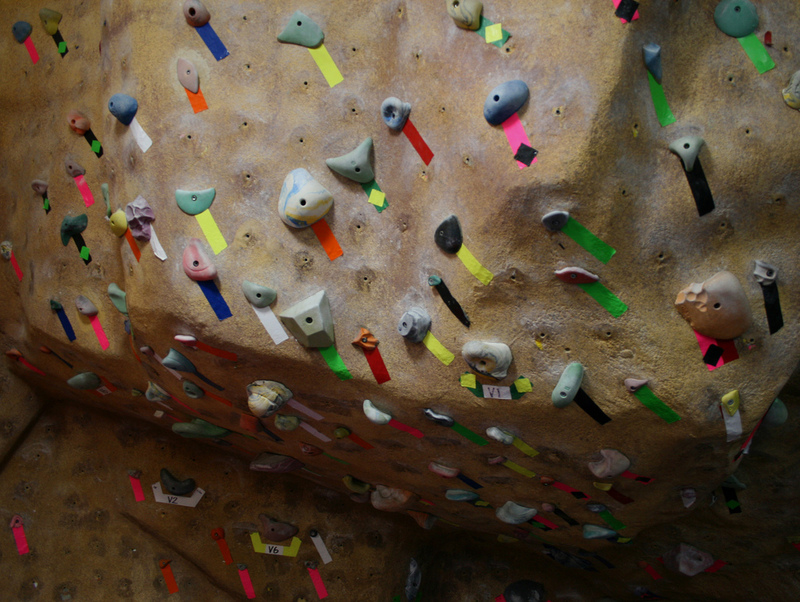 They can usually complete the program part-time through weekend classes, in two years. Dual Degree. For students who choose to study another field at the same time as they pursue a degree in business. Specialty MBAs. For students who would like to expand their knowledge in a given area. Online MBAs. For those who would like to save on time and commuting. From all these options, you need to decide which makes the most sense for you. Keep in mind that employers may prefer the full-time MBA. If you choose to study for an MBA, you are pursuing one of the most demanding degrees in the world. You will be in a very competitive environment, and you will compete for jobs with many other people. It is important to know what you are looking for after you graduate, and to work hard to get into the program of your choice. Wishing you the best of luck! Don’t forget that in order to apply for an MBA, you first need to take the GMAT.